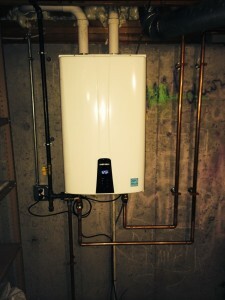 We just installed this Navien on demand, tankless hot water heater in Framingham MA. This unit will produce unlimited hot water at a very even rate. Our customer has already told us that she is enjoying LONG showers now that she has the new Navien. 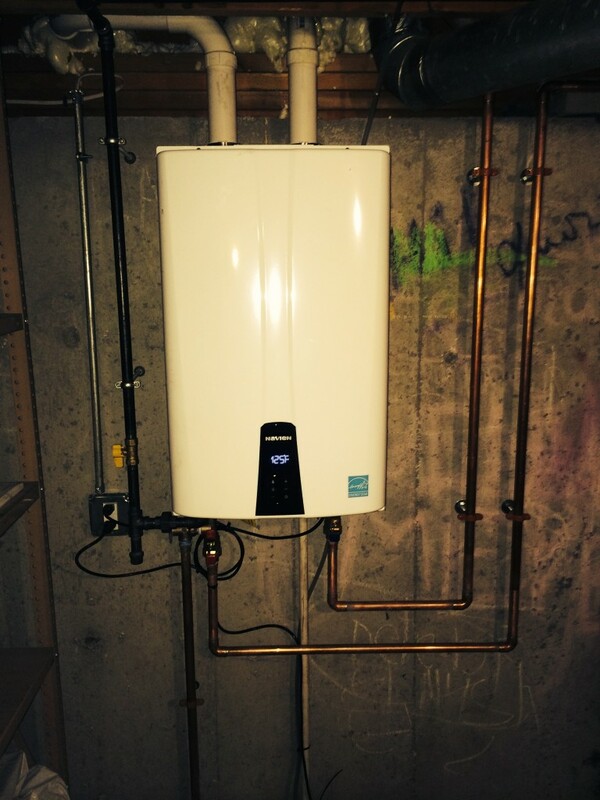 The benefits of tankless hot water heaters go far beyond the endless hot water capabilities. 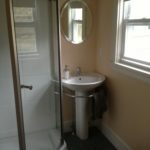 You will save money on your utility bill, save space in your utility area and with no tank, there is no risk of it bursting and flooding your basement. Also throw in a 15 year limited warranty and an $800.00 rebate from MassSave and the decision is a made. Call us today at 508-875-2593 for a free estimate.